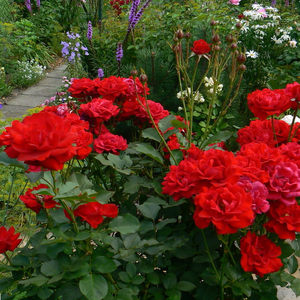 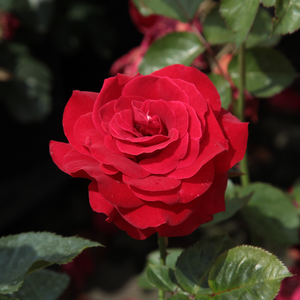 In clusters, usually blooming for long time, lating flowers, ideal for cut rose as well. 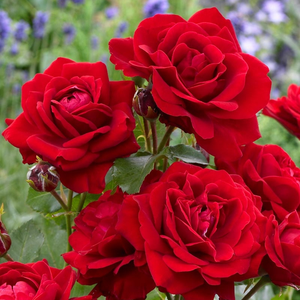 In clusters, usually blooming for long time, lating flowers, ideal for cut rose as well.Creating higher rose beds which have countinously and abundant blooming. 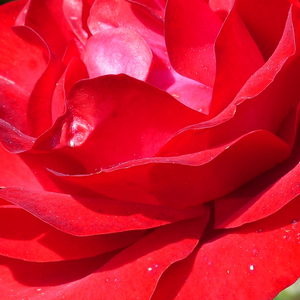 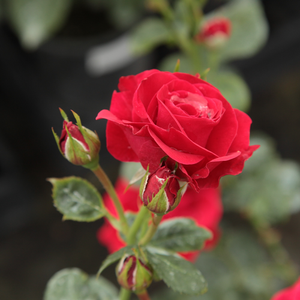 Profile: In clusters, usually blooming for long time, lating flowers, ideal for cut rose as well.